Next to skiing and snowboarding, one of the most enjoyable activities to engage during the winter months is ice skating. However, many people who participate in ice skating are seldom experienced ice skaters, which means that they are susceptible to falls and injuries. Recent studies have concluded that “skaters at the temporary rinks are at high risk of acute injuries from falls due to both their lack of expertise and the inherent dangers of ice skating” (ncbi.nlm.nih.gov, 2010). In fact, during the winter months, falls are the most common reason for emergency room visits in the United States. Wrist injuries and lower back injuries are the most common complaint, which makes sense because that’s how people fall: Some land on their butts or backs and others put their hands down to cushion the fall. 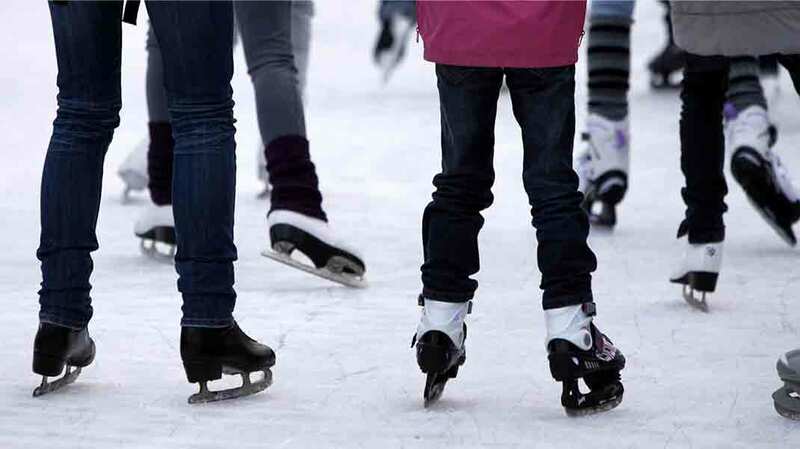 “Due to its very nature, the main danger in ice skating is falling on the ice, with a consequent risk of acute injuries such as fractures, abrasions and sprains” (ncbi.nlm.nih.gov, 2010). Severe injuries include broken bones, dislocated joints, and torn ligaments and muscles. X-rays and MRIs can determine the extent of an injury from a fall on the ice during ice skating. A chiropractor will focus attention on the musculoskeletal system so that a person can find natural ways of healing. When the body is functioning properly, a person can feel better in the long run. If you have injured your back while ice skating, call your local chiropractor to schedule an appointment today. Regardless of the danger associated with ice skating and other recreational sports, they are still fun to participate with friends. Whether a person is playing ice hockey or just getting on the ice to enjoy time with family and friends, people must all be aware of the slippery dangers of falling that are associated with ice skating. Injuries can take the fun out of ice skating, but a chiropractor has the potential to get a person back on their feet. If you have been injured recently, a chiropractor may be able to help you recover. Call your local chiropractor to schedule an appointment today.